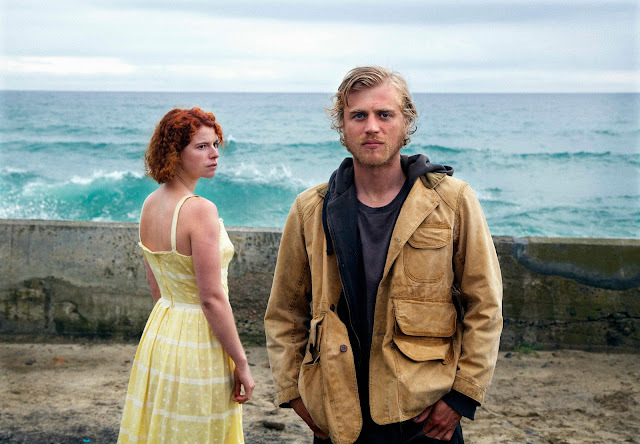 30WEST has proven to be an active buyer and seller at this year’s Toronto International Film Festival by closing its third deal in acquiring the North American distribution rights to Michael Pearce’s BEAST starring Jessie Buckley (Taboo, War and Peace), Johnny Flynn (Clouds of Sils Maria, Song One) and Geraldine James (45 Years, Calendar Girls). The Protagonist Pictures repped psychological thriller is the first feature-length project from writer/director Pearce and received strong reviews after its world premiere on Saturday night. BEAST centers around a small island community where a troubled young woman falls for a mysterious outsider who empowers her to escape from her oppressive family. When he comes under suspicion for a series of brutal murders she defends him at all costs and learns what she is capable of.